SERVICES - miniMAX Solution (pvt) Ltd.
Do you need a reliable and professional web design and development team? Are you in need of a team that you can trust and one that will enhance the image of your business? Look no further, for our proven competency in software development and in the offshore software outsourcing industry is known globally among major clients in the US, UK, Canada, Australia, Middle East, Pan Pacific region and more. Our software development in open source technologies, such as PHP, Drupal, Joomla, osCommerce and Java, and our proven performance in Microsoft technologies, such as ASP.Net, MVC, JQUERY and .Net Nuke, have made us an expert in the offshore customized application development model. Whether your company needs to outsource custom web designing, a full flash WordPress website, premiere pro software animation design, enhance and editable design of an exist photoshop PSD mockup, xHTML Conversion, Jquery tasks, MooTools, and Prototype implementation. Our web design team can work with you to provide the perfect solution. We utilize the most advanced technology to provide quality creative design that is distinctive, professional and user-focused. miniMAX is providing you mobile application development which is a set of programs or codes that are designed for performing required or pre-defined operations. 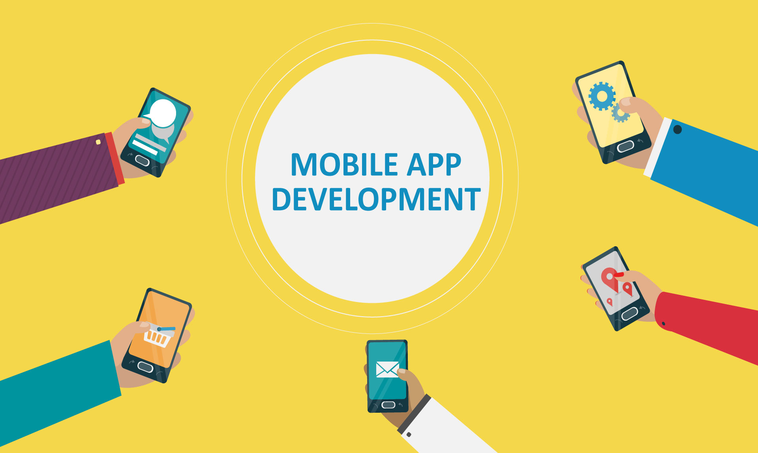 In today’s fast paced world people are wondering what really is mobile app development. Mobile application development is the process of making or creating a mobile application to run on various mobile platforms. A mobile platform is a mobile operating system. miniMAX works on every mobile operating system like iOS , Android, blackberry and windows mobile. miniMAX follows all rules, regulations, and requirements of Each platform to make a mobile application. miniMAX is providing you Network Services which assure you that all your requirements are fully looked after by the managed network. By using the respective services you can take care of the day to day tasks and can free up your staff by delivering new services and solutions to your business. 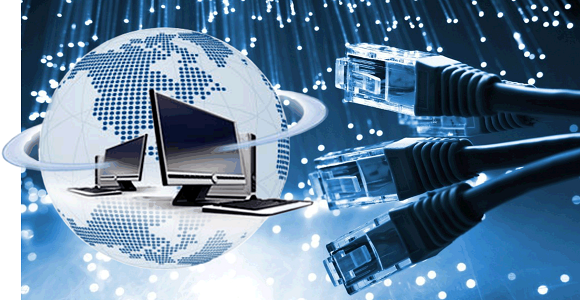 Moreover, using the ongoing network services can reduce your expenditures and improve on your current service levels. Our Engineers have over sixteen years’ experience in providing leading manufacturer support, break fixes and trouble shooting, we are often called upon to deliver appropriate servicing for legacy and new hardware and software. The miniMAX Networking Services also provide consulting services, reviewing designs, architecture and negotiate on behalf of customer while dealing with service providers. Ensuring the ROI and TCO is well maintained. The department also provides Professional Services, which mean Vendors and principals can take advantage of several years of experience and expertise of our team and use them for the implementation and Design the state of the art solution for their customers. This team will get involved from the time of the deal or during the pre-sales cycle to provide customers Demos, presentations and project management and implementation till the closure and sign off. If on-premises support is required we can offer resident engineers, an individual with expertise in different areas of infrastructure who can integrate and add great value to the local team. like EMC DataDomain and HA/DR Consultancy.